Bermuda Bronze offers the lowest prices in the surrounding area….never pay full retail prices again! 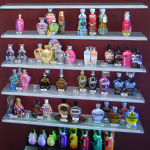 Bermuda Bronze carries the full lines of Designer Skin, Swedish Beauty, Australian Gold, tanning products. 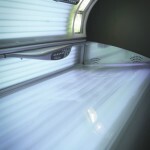 We also carry the full line of VersaSpa products for our sunless customers. 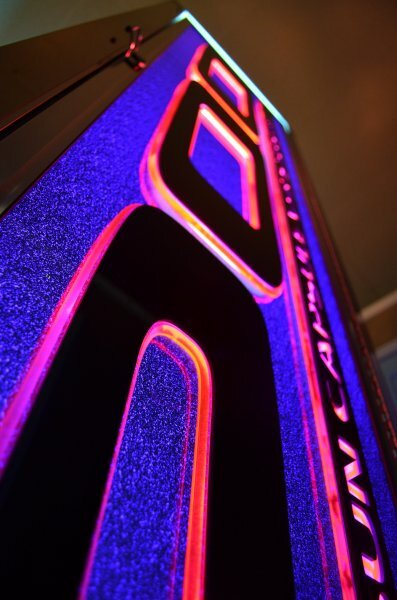 Stop by and check out our selection of clothing, sunglasses, and other tanning necessities. Contoured acrylics with bronzing bulbs that allow more browning of the skin tone. 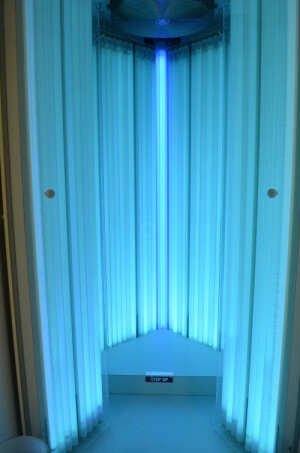 Extra large booth and longest tanning bulbs in the industry. Large overhead exhaust fan to keep you cool. 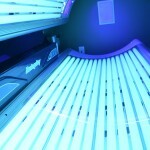 Gives you a 6 inch lift to tan your legs and feet and bulbs are covered with sanitized acrylics. 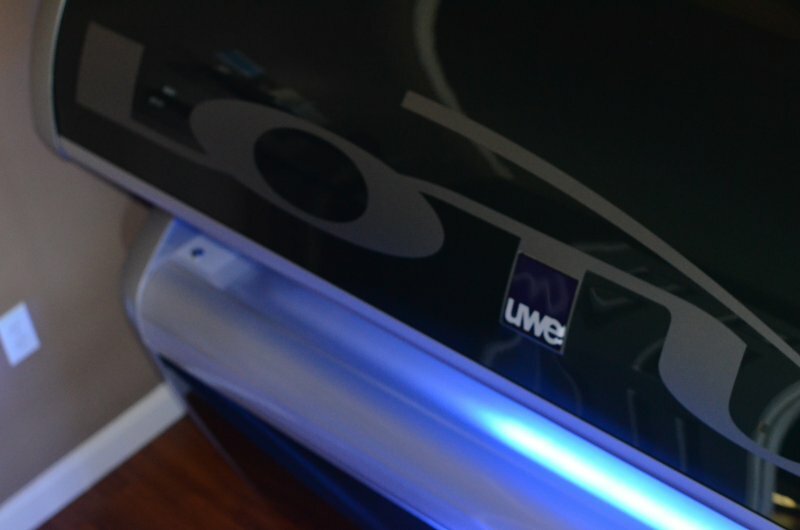 Keep cool with user controlled body a/c and frosted acrylics. User controlled adjustable facials and very spacious. Keep cool with the face and body mist, user controlled face and body a/c and frosted acrylics. You can also control the face and body tanning intensity while tanning. 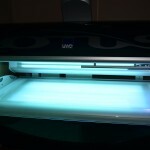 Ergonomic acrylics that give you the ultimate comfort while tanning.